Britain. 1926. A year remembered for the general strike and the birth of Queen Elizabeth II. A horse-powered country that was still recovering from the devastation of the Great War. Millions were still restricted to strict rationing. Just 8 miles away from Hyde Park corner a new social hub for the wealthy had just been founded, Ham Polo Club. 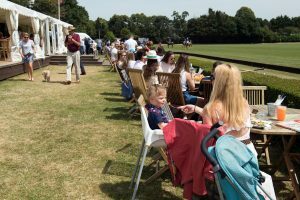 In arguably the most rural location possible in the city, just on the outskirts of Richmond Park, sits the last remaining polo club in England’s capital. Originally known as Ham Common Polo Club, it boasted one full size ground and two smaller grounds, along with the first Argentine 10 goaler, Johnny Trail as a regular coach. You might be wondering what on earth is a ten goaler? Each player receives a handicap based on his polo skill. In the UK this is awarded on a scale ranging from minus 2 to 10 with 10 being the highest. It is so difficult to attain a 10 goal handicap that less than two dozen players in the world have managed it. They are all Argentinian. Many clubs struggled to continue in a war-torn Britain throughout the late 1940s. Ham Polo Club would have also been forced to close it gates forever if it wasn’t for one man. William Francis Walsh, universally known as Billy, was returning from his service in 1946 and found the owner of the stables where he worked had died. The stables were now on the market. Walsh decided to buy the stables and revive the club under HPA (Hurlingham Polo Association) rules. It is widely considered that Billy, along with Lord Cowdray and Arthur Lucas, were solely responsible for the rescue and continuation of polo in post-war Britain. 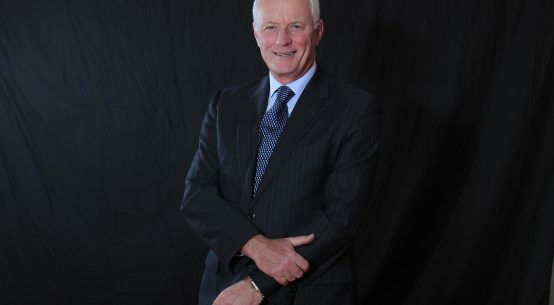 Walsh helped run the club in the decades that followed before his death in 1992. Since then, numerous prominent figures have sat on the committee including the late Leicester City owner, Vichai Srivaddhanaprabha, who was club president between 2008-2012. Two of the men responsible for running the club today is vice-president, Col. Geoffrey Godbold OBE, TD, DL and chairman Howard Davis. They’ve had to cope with depleting number of members during an ever-changing economy, particularly the 2008 financial crash. Eventually the numbers reached a plateau over the last decade. Although there’s been a slight reduction in members more recently whilst smaller clubs such as Ham have experienced difficulty in hiring Argentinian grooms that are willing to work for six months in the summer. This is more attractive to the clubs economically compared to a UK groom who is going to want the security of working 12 months of the year. 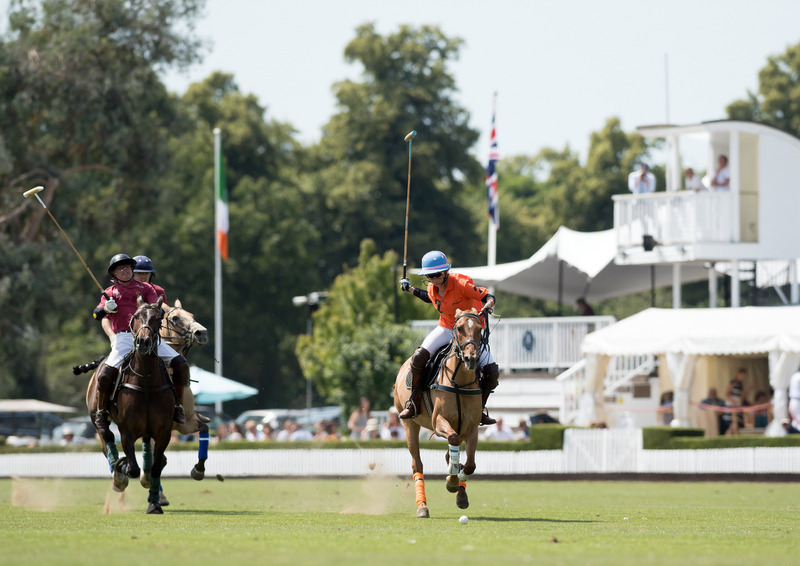 It is common knowledge that polo is a sport for the rich but what exactly are the costs? Not quite jumpers for goalposts. On the other hand that isn’t what polo was invented for. If you want a cheap, cheerful, casual-commitment sport, polo certainly isn’t the one for you. The sport goes beyond the skill of what you are doing. It is also about the thrill of moving at highly-dangerous speed on a horse combined with the cathartic rush of surviving once when the game has finished. In this sense, it is comparable to being a Formula-One driver. The extortionate costs of playing prevents most players playing all-year round. Ham Polo club has matches, competitions and events from the beginning of May until September. The majority of people go back to their day-jobs because they can’t afford to play summer and winter time-wise and financial-wise. To play all year round, you will have to move from country to country that includes the States, Argentina, Dubai and many more. 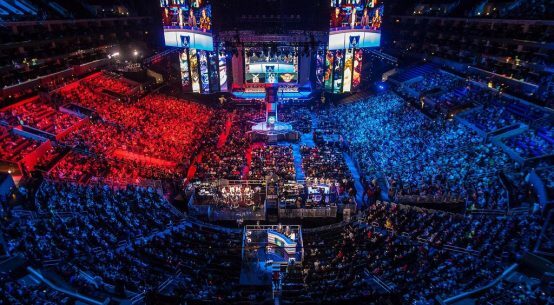 There are around 1700 registered players based in the UK and the number of individuals who can actually afford to play 12 months of the year is likely less than a third of that figure. In other words, you have to be very good at polo and very wealthy to be able to cover the costs. One individual who falls into that category is Adolfo Cambiaso. The Argentine is a registered at Ham Polo club and is widely considered the world’s best polo player. Whilst travelling across every corner of the globe, Cambiaso also finds time to clone ponies. This has created an ethical dilemma. Traditionally polo was about having a mixture of horses and training them to be ridden competitively. Cambiaso is one of the ninety or so Argentinians who make up the top hundred polo players in the world. This dominance dates back almost as far as Ham Polo Club. In the fifties and sixties they were briefly rivalled by the Indians because they lived where polo was first played after Britain’s colonisation. Like all sports, polo has adapted and evolved over the years. Yes, there’s a healthy market for the elite members of society to turn up play recreationally such as Prince William and Prince Harry. On the other hand, more dedicated polo players are now swapping the post-game champagne for a gym session to maintain their fitness. The commitment has increased drastically. At Ham Polo Club players will be playing up to four times a week. There’s also been a rise in equestrian sports such as hunting among the wealthy so they can transfer skills they learn from them across to polo. Although the world may look entirely different from 1926, whether you’re paying or spectating polo, it’s an opportunity to escape and engage in a sport like no other. This is exemplified by the success of Ham Polo Club. Polo is here to stay.